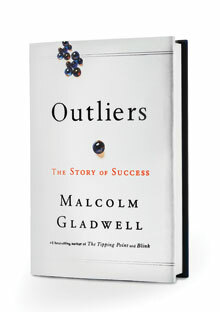 I was listening to a sermon the other day, and the pastor said, “My father was an avid book reader and always had something interesting to talk about to his children and grand children,” and I decided this is something I should start doing with no looking back. I want to have something interesting to talk to my future grand children about, and the only way to make this happen is to do more reading. Why? Because non readers, only tell the same stories over an over again, and drive their relatives crazy repeating, washed up, boring repetitive stories, they forget they already told you because of their dementia. So, if I open my mind I will have something new to say in my old age. Since I caregive for someone who doesn’t read and should have read when they were younger, I now see why reading is truly important. Also, because I’m turning 50 years old in a little over a week, I need to get started, being from the era of the television and not being encouraged to read more as a youth. Which I regret, but I’m going to change all that now and by golly, I’ve started already. 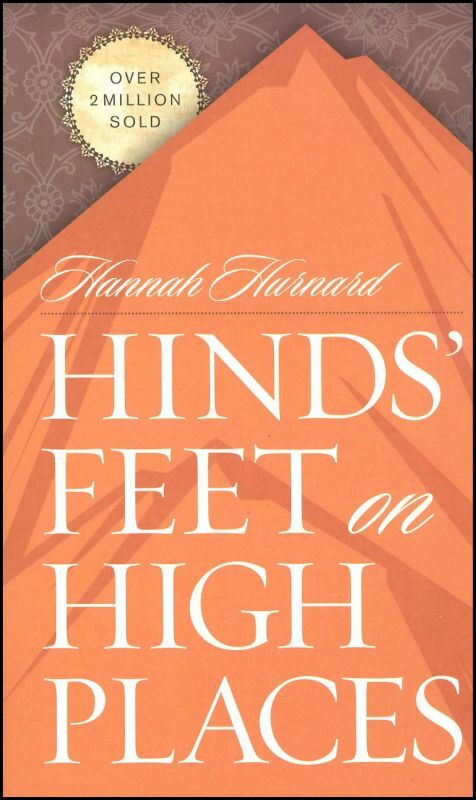 So the first book I started reading last year that I’ve just picked up again to finish is, Hinds’ Feet on High Places, by Hannah Hurnard, this book is an allegory. I will probably review it as well but not sure if I will on my blog yet, I haven’t decided. 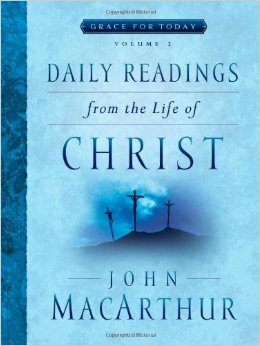 I’m also simultaneously reading a daily devotional by my old pastor, John MacArthur, called, Daily Readings from the Life of Christ, volume 2. This is a heavy undertaking but I’m going to do it. For my future grand kids sanity.